Track, manage, and communicate with your fleet — anywhere, anytime. 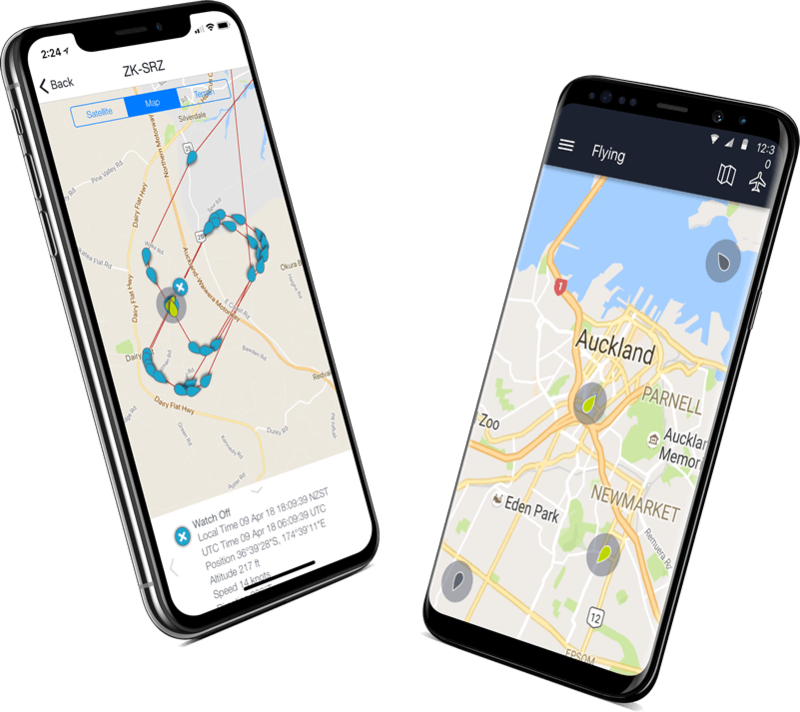 With Spidertracks’ patented Real-Time Aircraft Tracking, you can use the Spidertracks app to monitor your fleet from any internet-connected device. Know where they are, where they’ve been, and what they’re currently doing — all with the tap of a finger. Phone, tablet, or laptop: the Spidertracks app is easily accessible from whatever device you have on hand. And with the recent release of our Android application, the platform is available to more users than ever. With 66 satellites keeping tabs on your aircraft at all hours of the day, you never have to worry about black spots or loss of coverage. Collect the data you need without a prohibitive price tag. For most users, Real-Time Aircraft Tracking costs as little as $2 USD per flight hour. We know how important swift, effective help is should an issue arise or an emergency occur. That’s why our support team is available to you 24 hours a day. Never worry about where your aircraft are, what they’re doing, or how they’re being flown. Spidertracks ensures you always have the information you need. 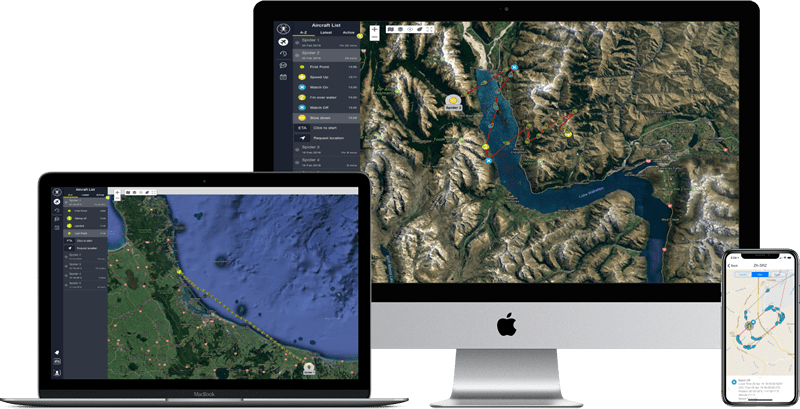 Being able to view all your aircraft on one screen saves you countless hours of back-and-forth and simplifies your business. Forget about complex tracking and overly complicated systems. Real-Time Aircraft Tracking is simple and user-friendly. Continue learning from our recent blogs and eBooks.